Allman shows us … factual narratives that reconnect us to our historical roots, giving us a vision of how we got to be who we are, and what we may yet become. 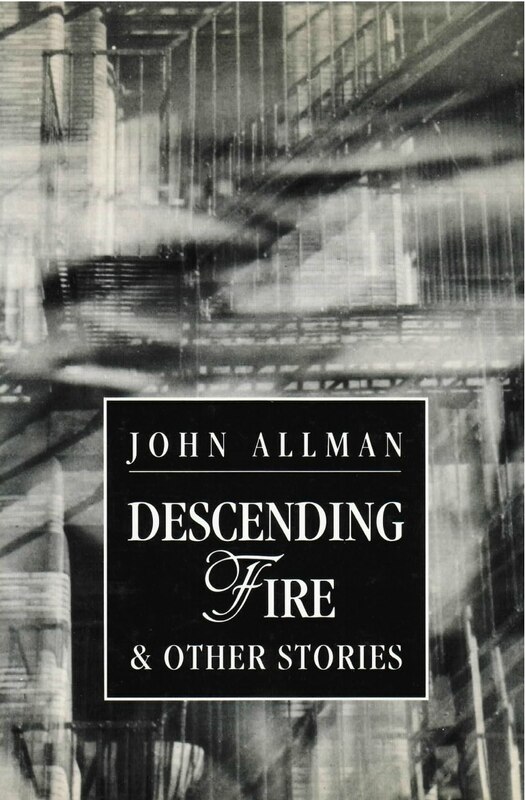 The eight short stories in John Allman’s Descending Fire comprise a loose chronicle in the lives of working-class and immigrant New Yorkers, from the 1950s to the present. The author describes his characters as people who, though they earn little money, are not quite working poor—nor can they work without working hard. They do not know quite how to betray or abandon each other. Mostly, they try to love and do not readily shy from duty. Though Allman’s narratives run from stark naturalism to the near magical and the out-and-out futuristic, his imagination holds to the everyday—as if to say to his readers: Yes, life is grim, but it is precisely the unbearable that becomes the ground for healing.